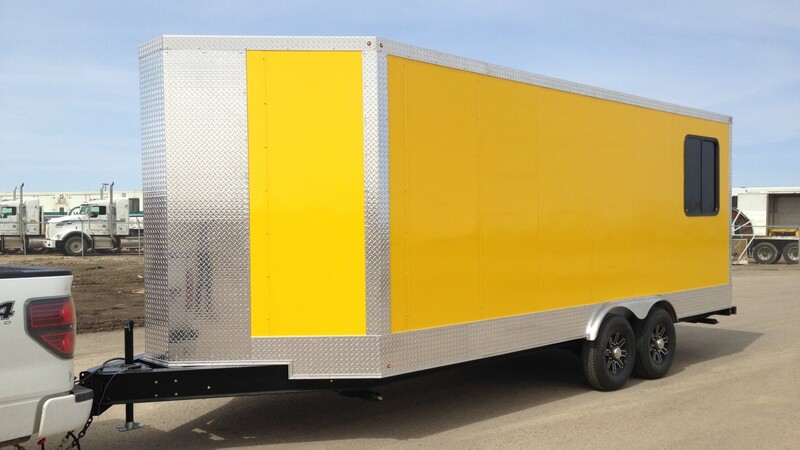 Most off the shelf trailer solutions are a challenge to adapt to fit your needs. 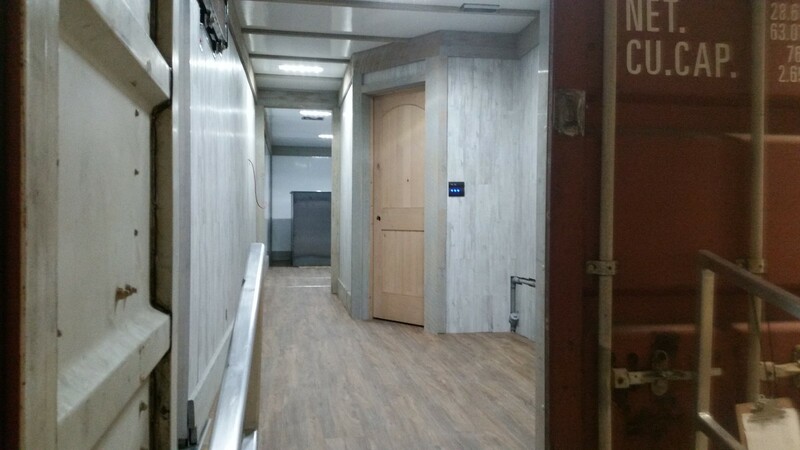 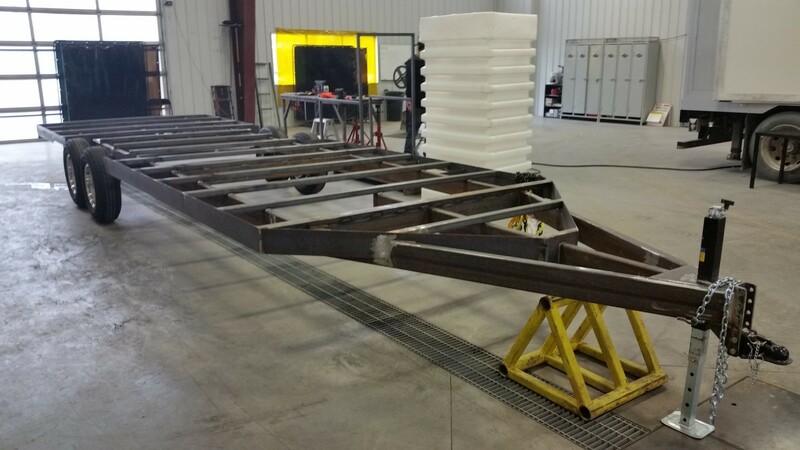 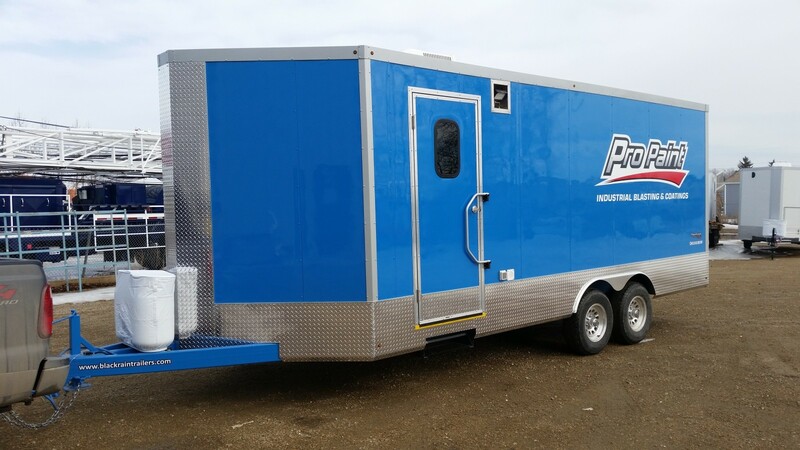 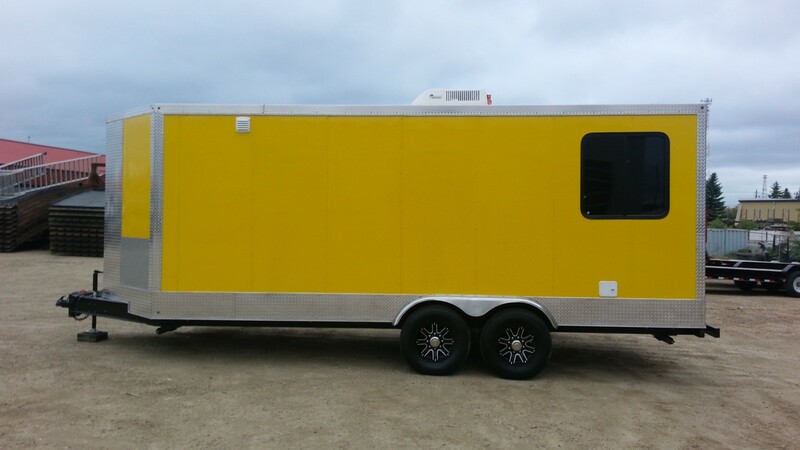 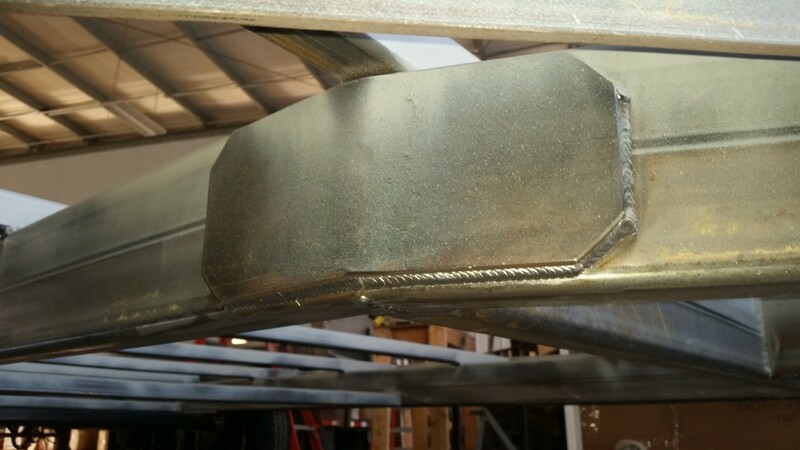 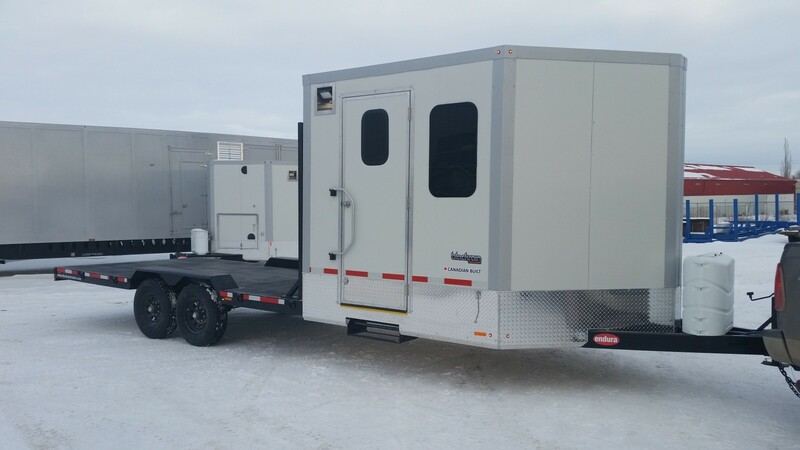 Furthermore a great majority of mass manufactured trailers are built using the cheapest possible materials with little to no consideration for harsh climates or grueling conditions. 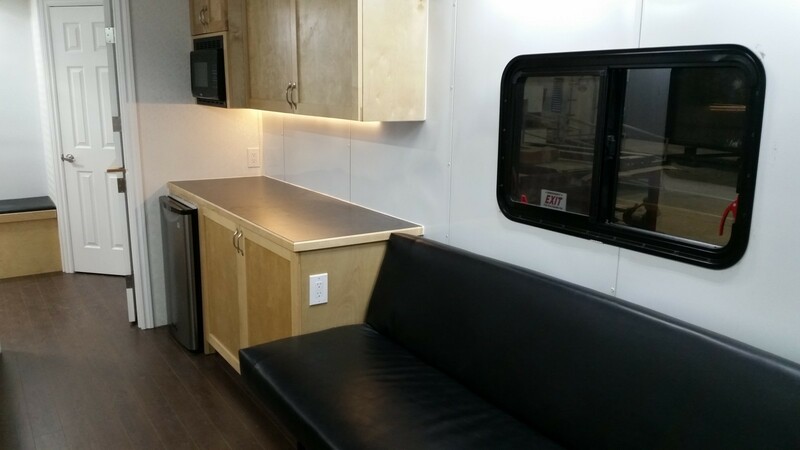 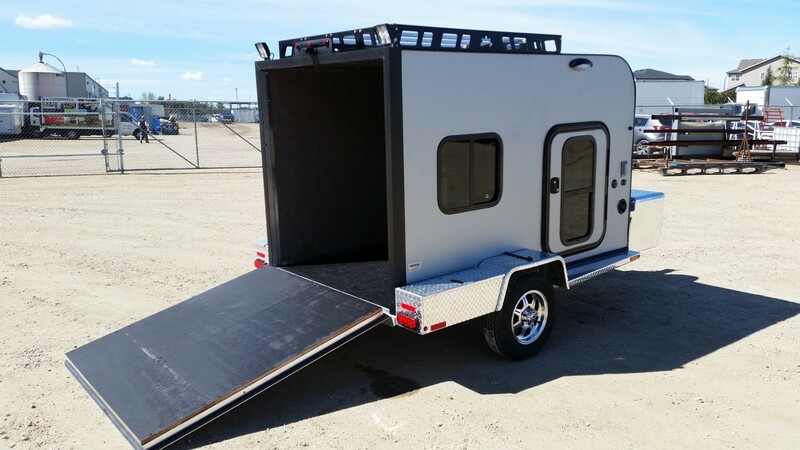 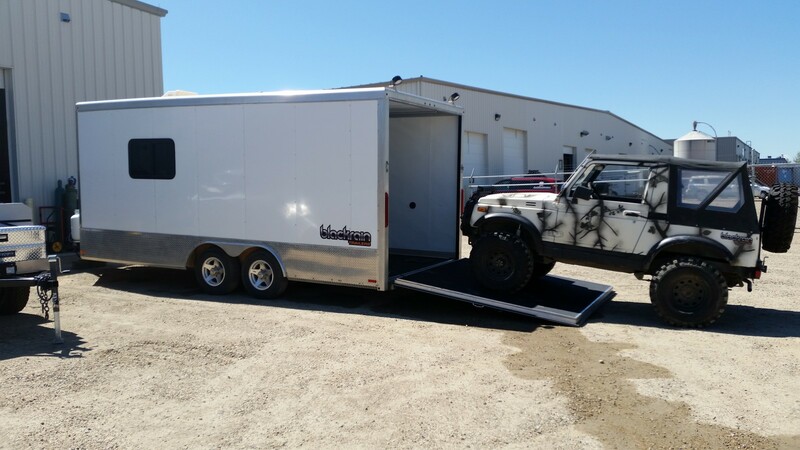 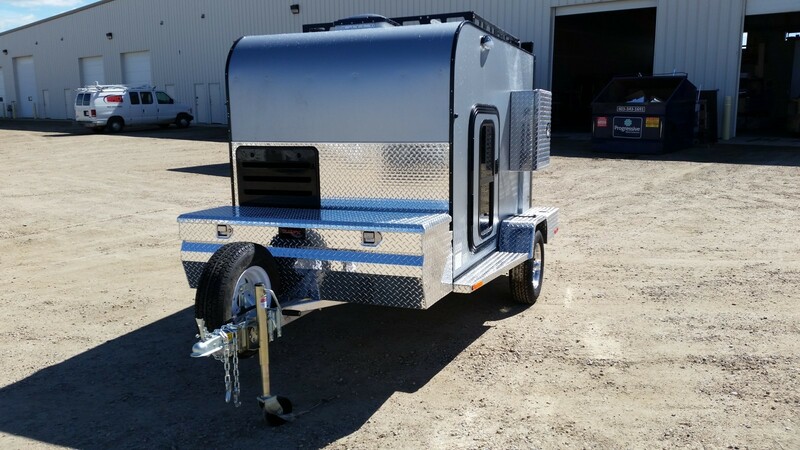 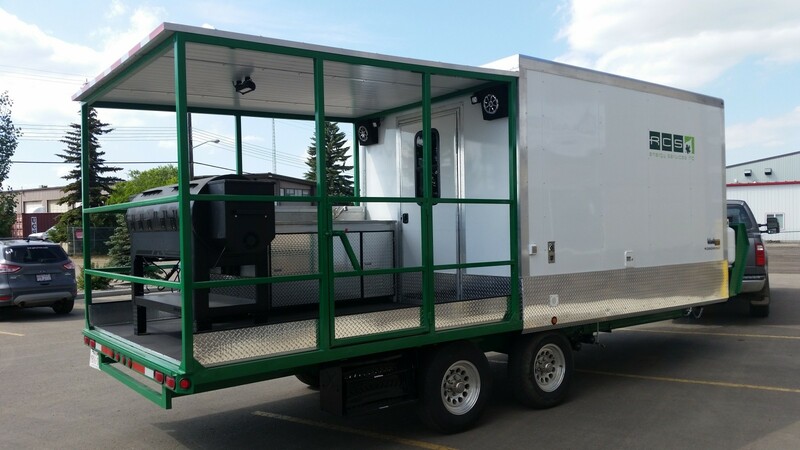 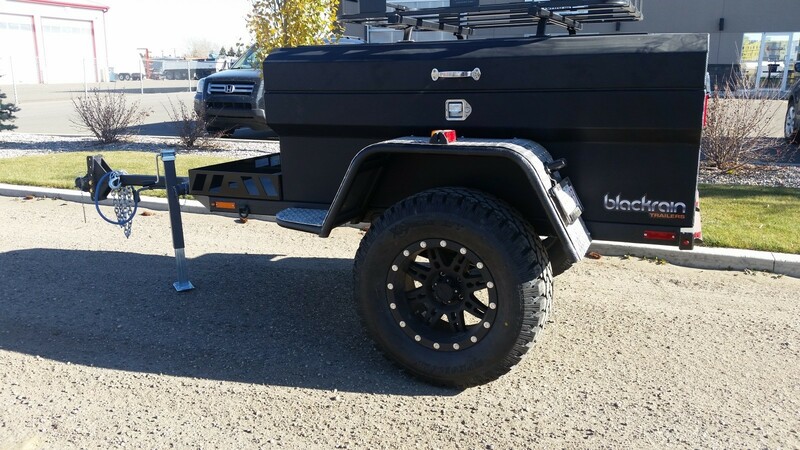 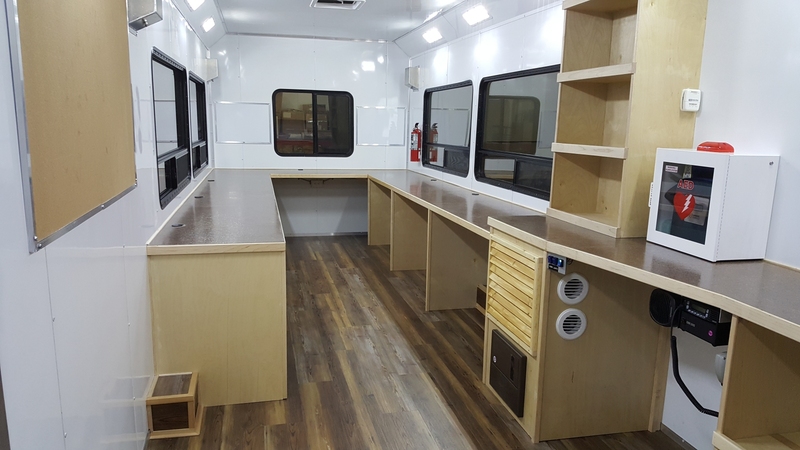 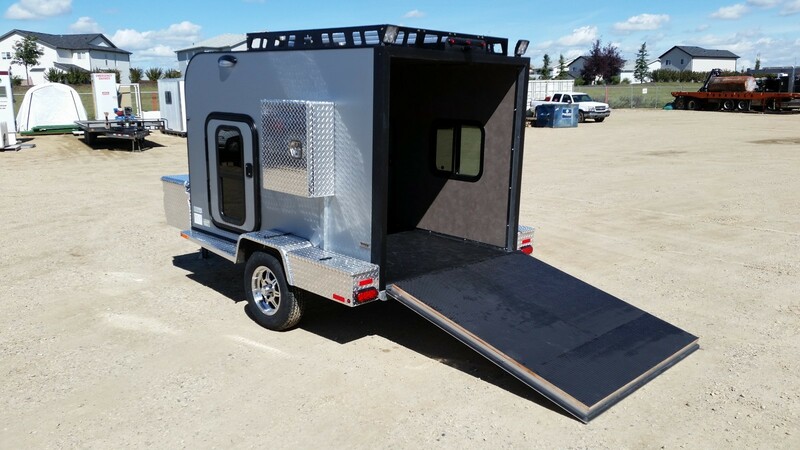 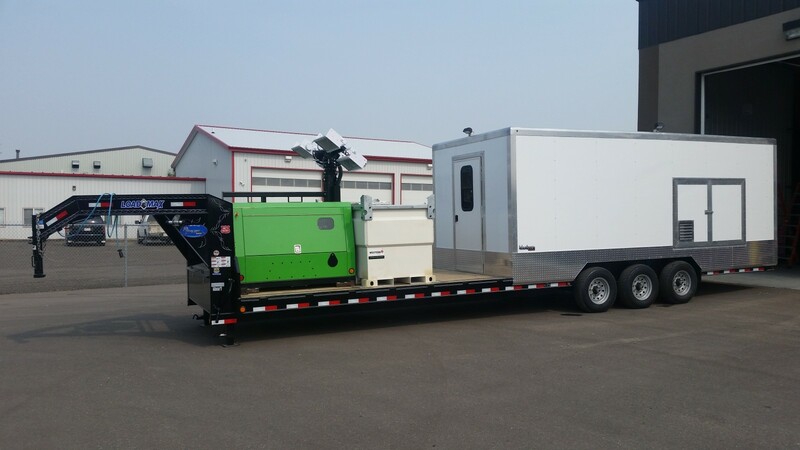 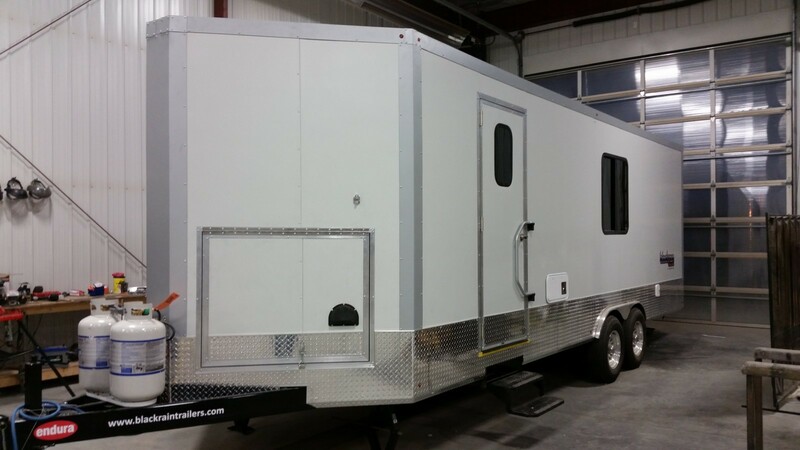 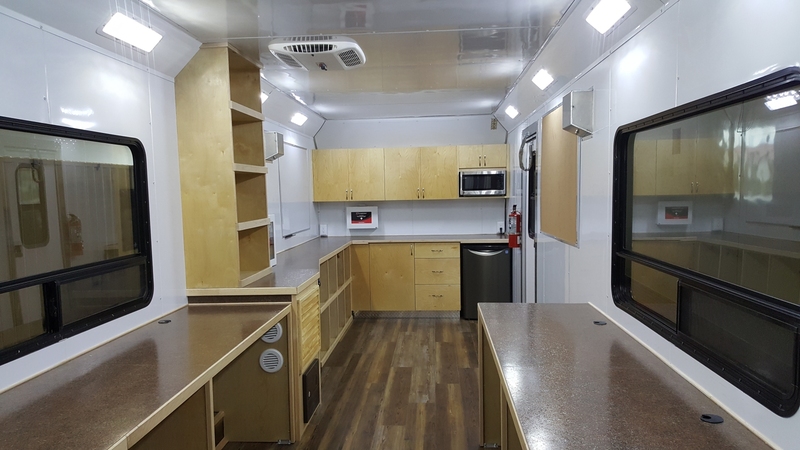 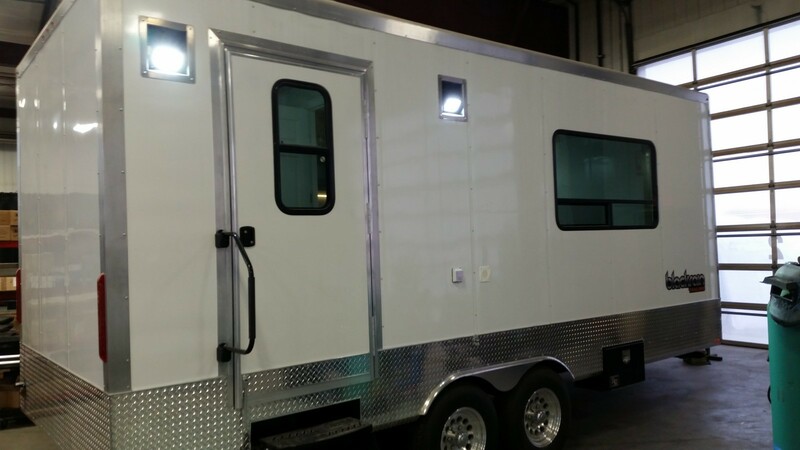 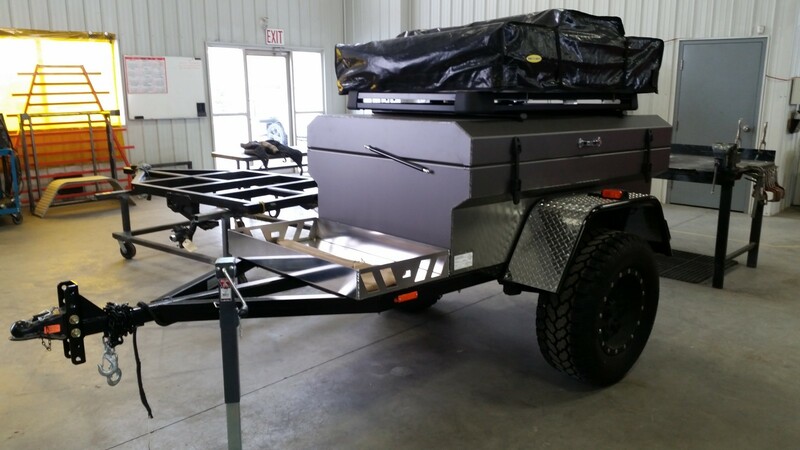 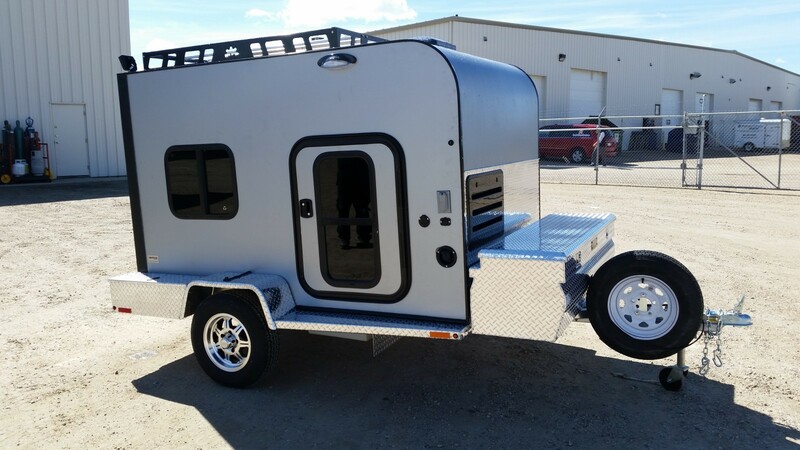 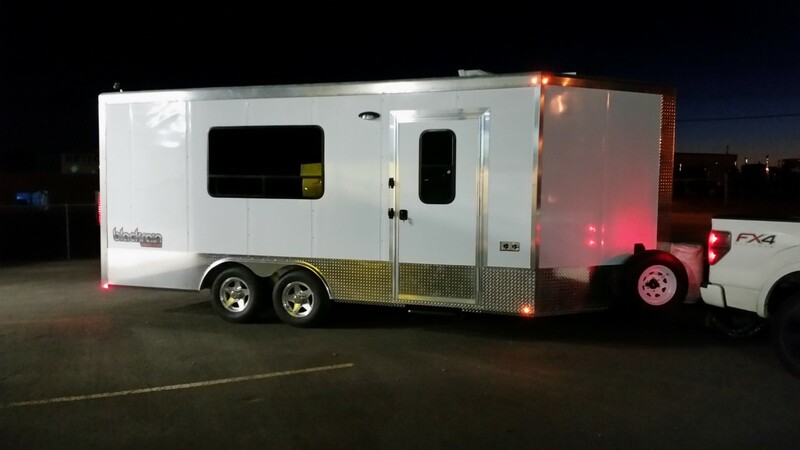 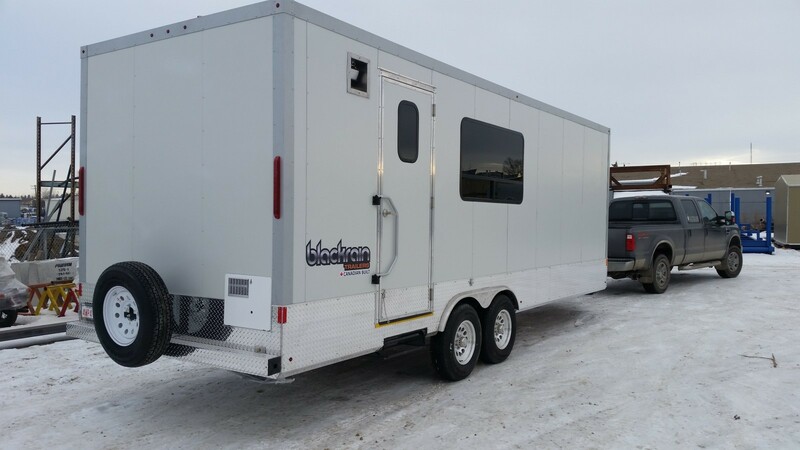 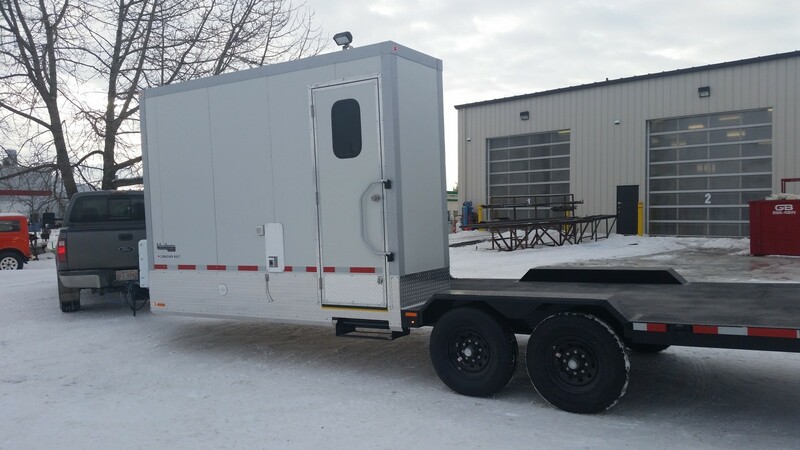 Blackrain Industries custom trailers are constructed individually with high quality materials and craftsmanship. 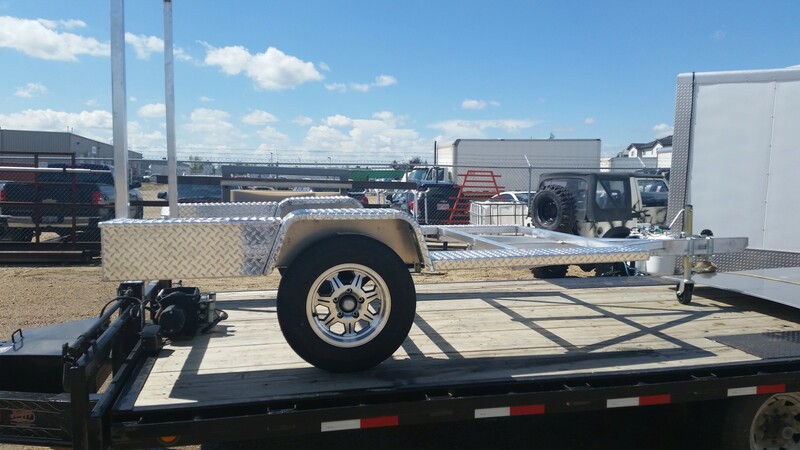 We work hand in hand with our customers from start to finish because our customers are the people who best recognize their needs. 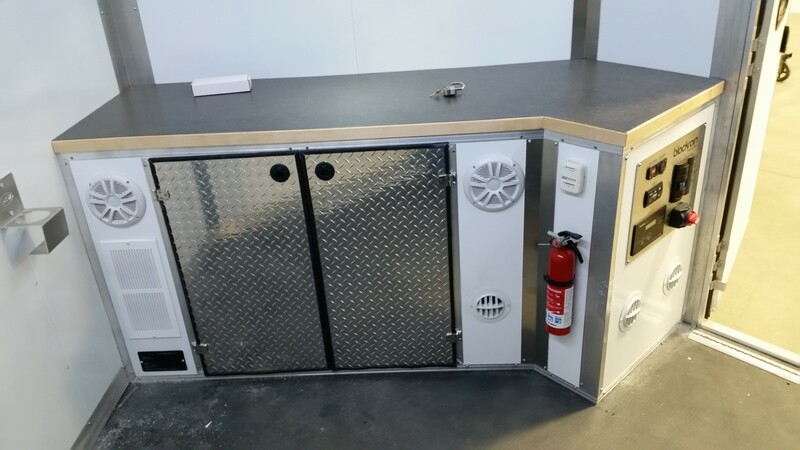 Our goal is to deliver an end product that is durable, functional, and of exceptional quality. 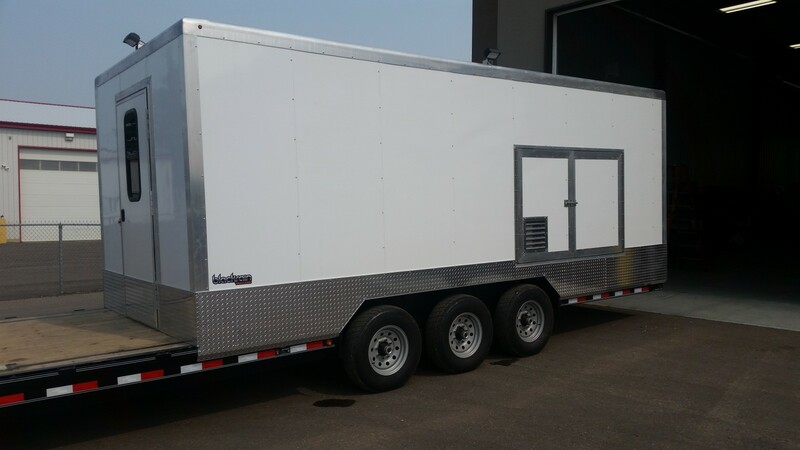 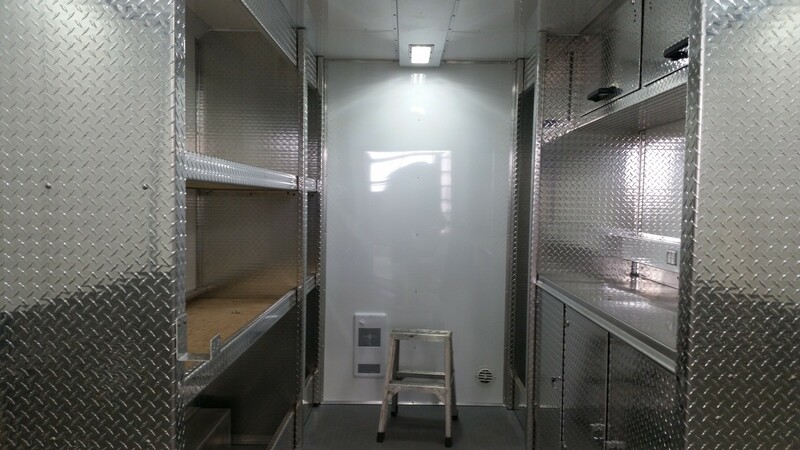 We can build from the frame up or if you have an existing trailer that you would like modified we are can find a way to meet your needs. 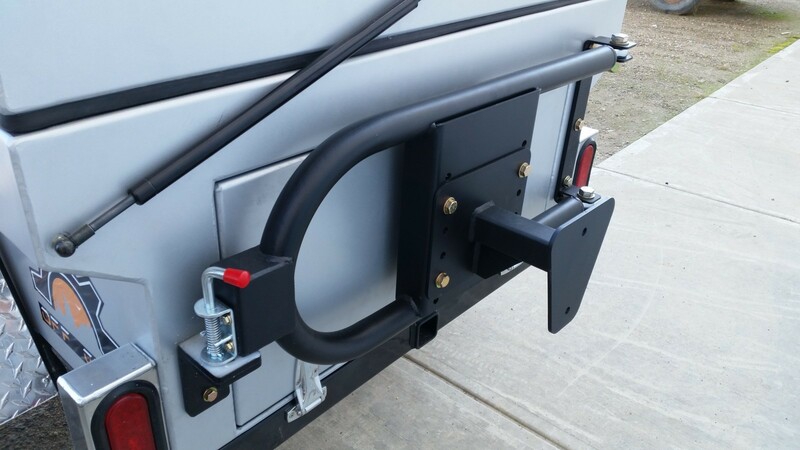 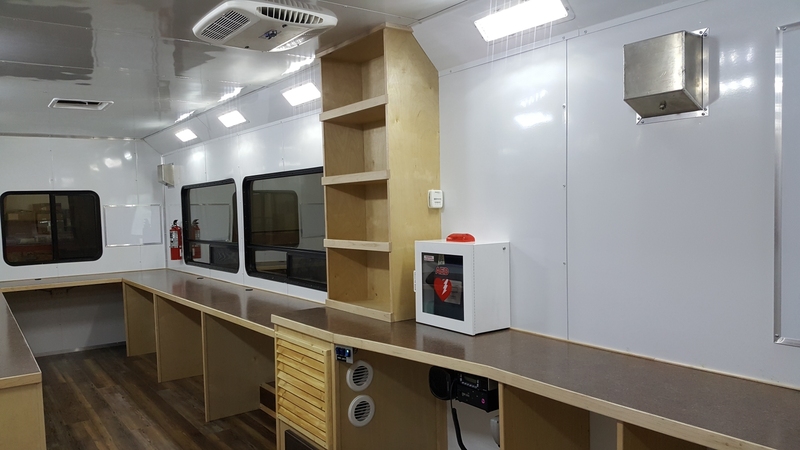 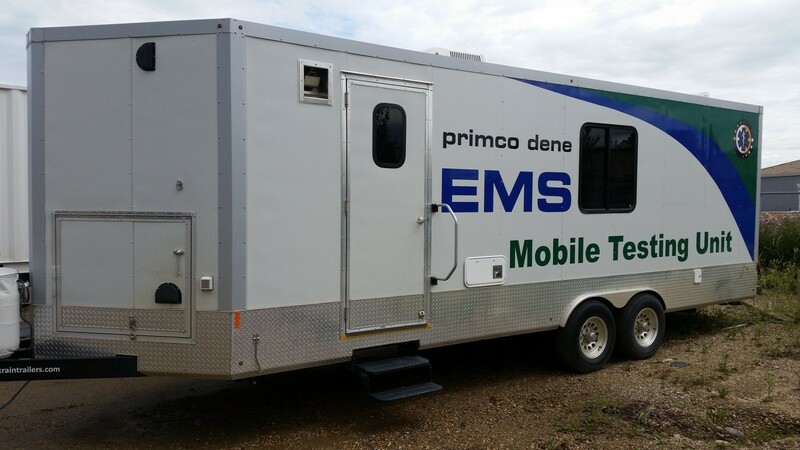 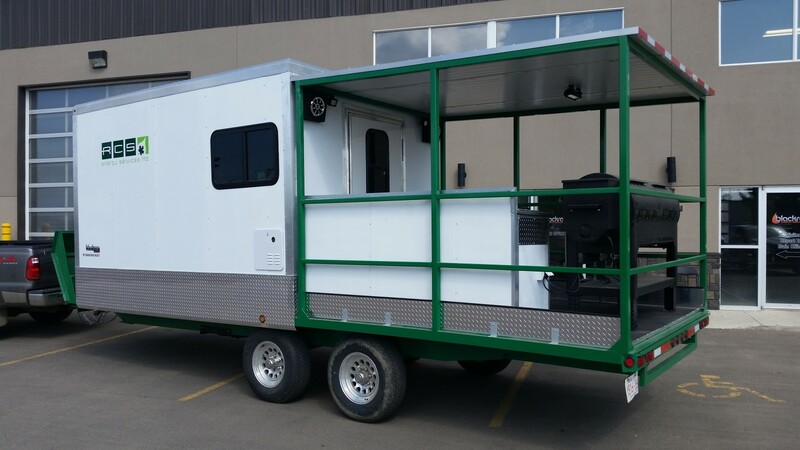 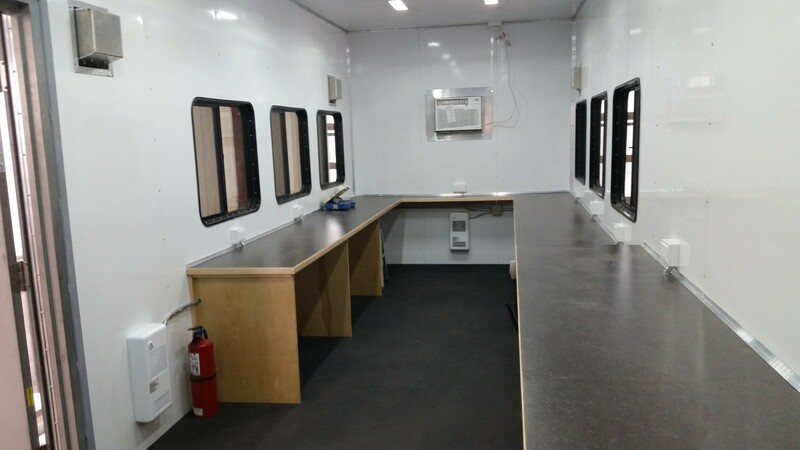 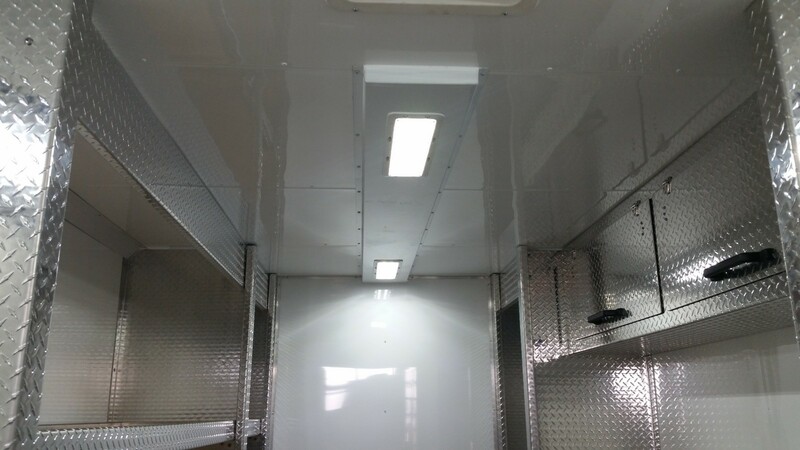 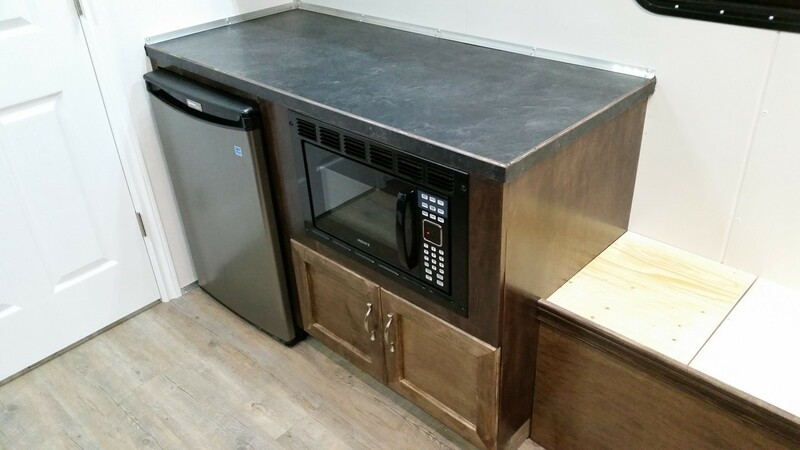 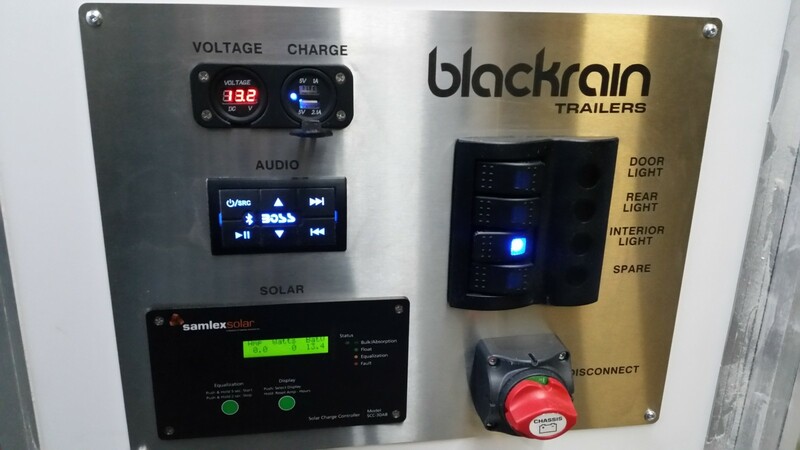 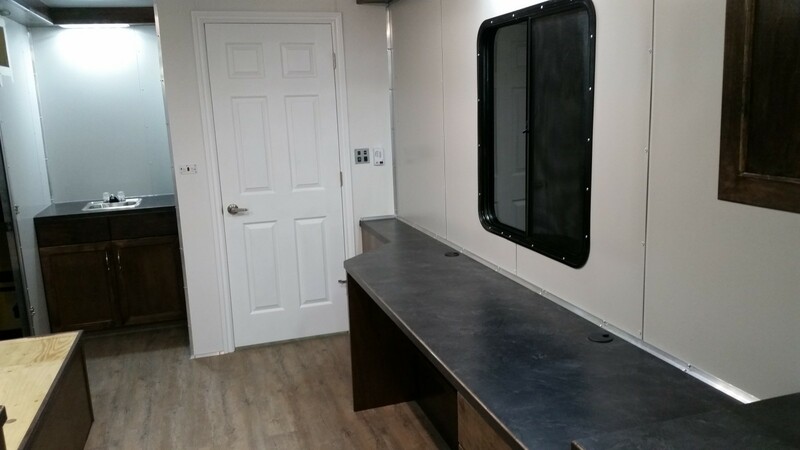 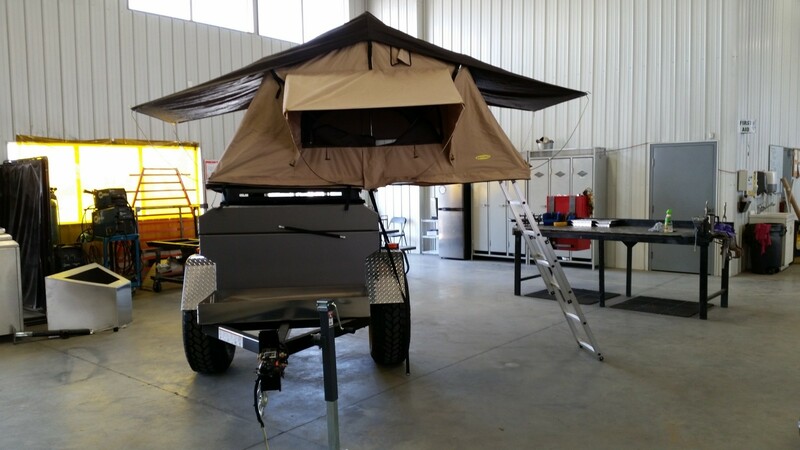 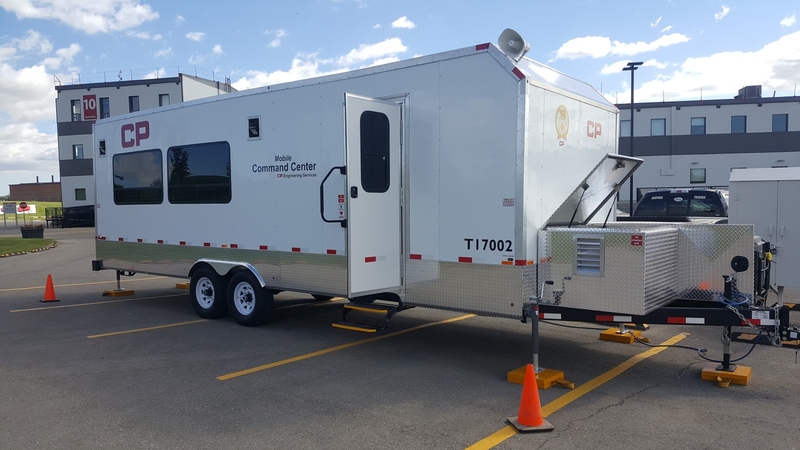 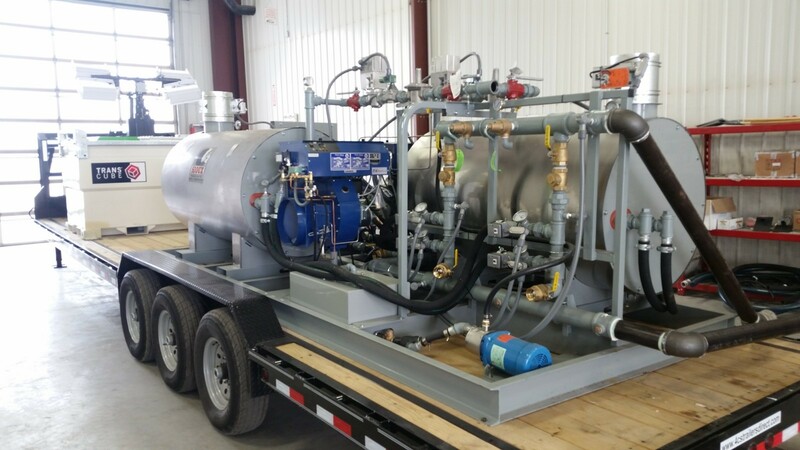 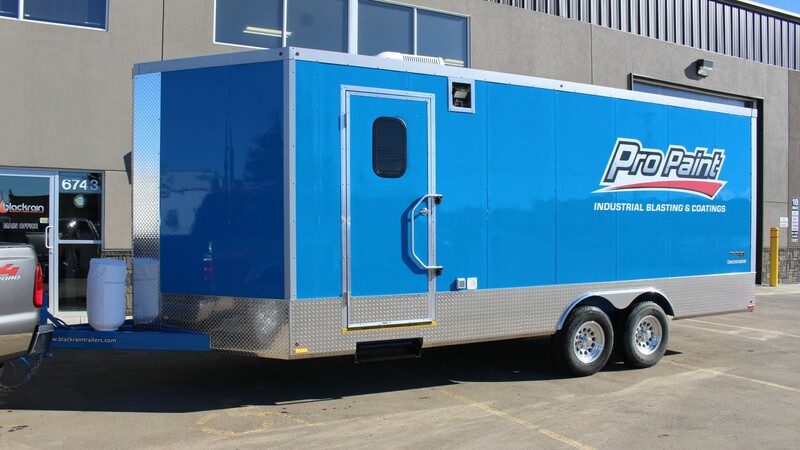 Do you have mounted equipment that needs to be installed in your trailer? 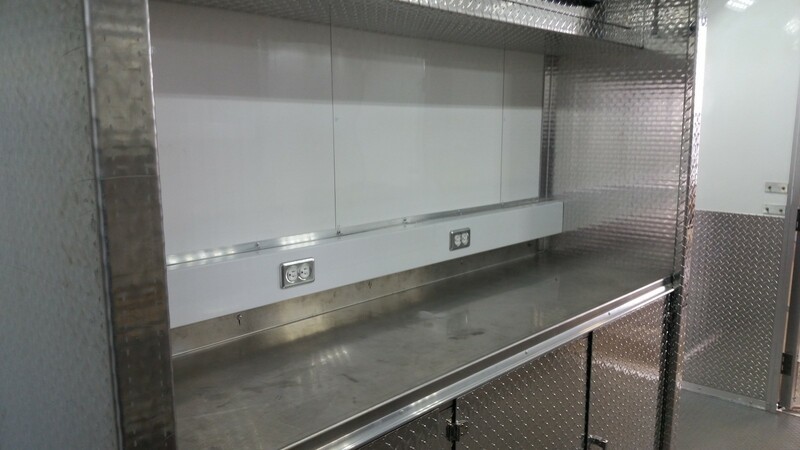 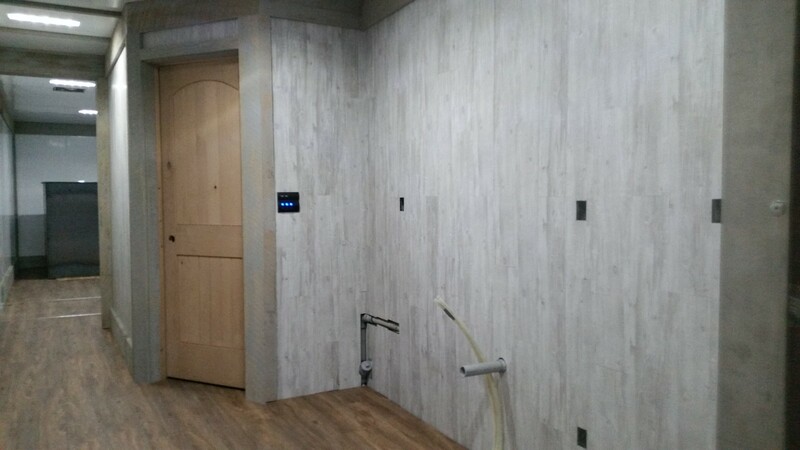 Let us work with you to install the equipment efficiently and appropriately. 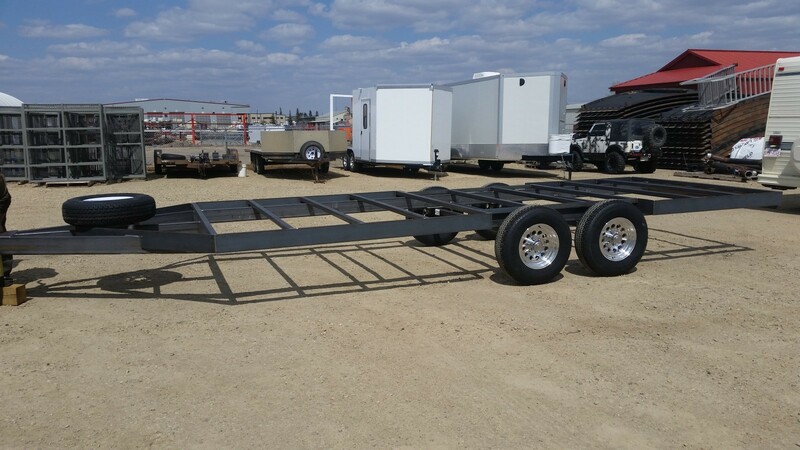 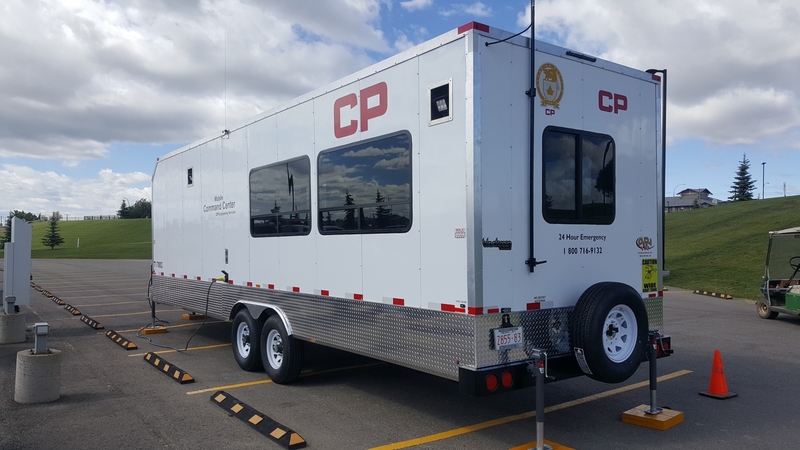 We are certified under the Canadian National Safety Mark Z25 and all our trailers fully meet Transport Canada and US DOT regulations. 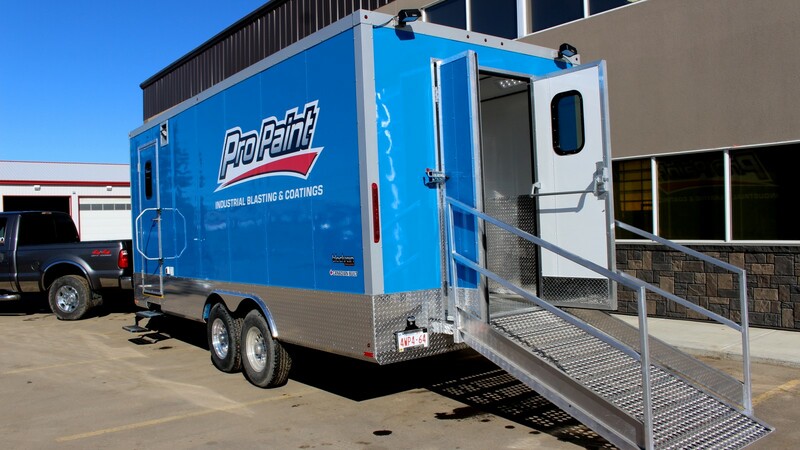 Whether it’s work or play we will ensure your end product will meet your needs. 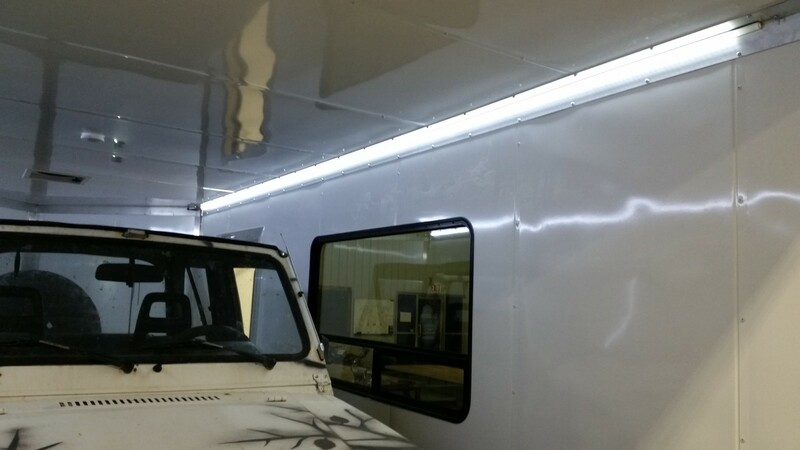 Copyright © 2019 · Blackrain Industries Inc.